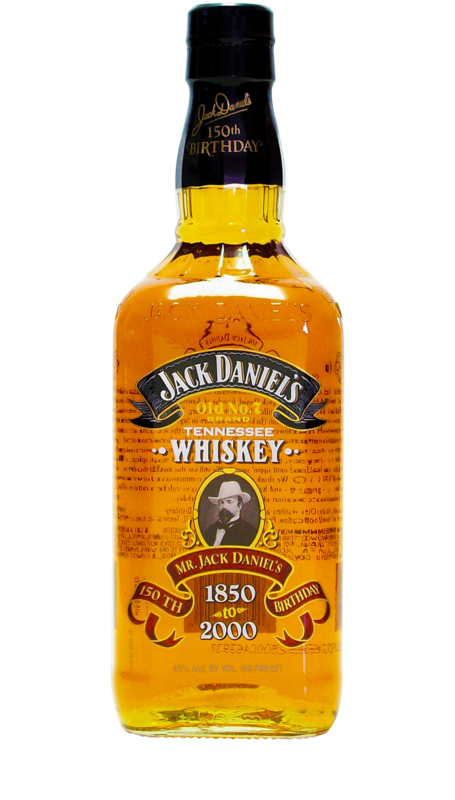 The first official square bottle was released in 1895 and embossed with the words “Old Time Distillery No. 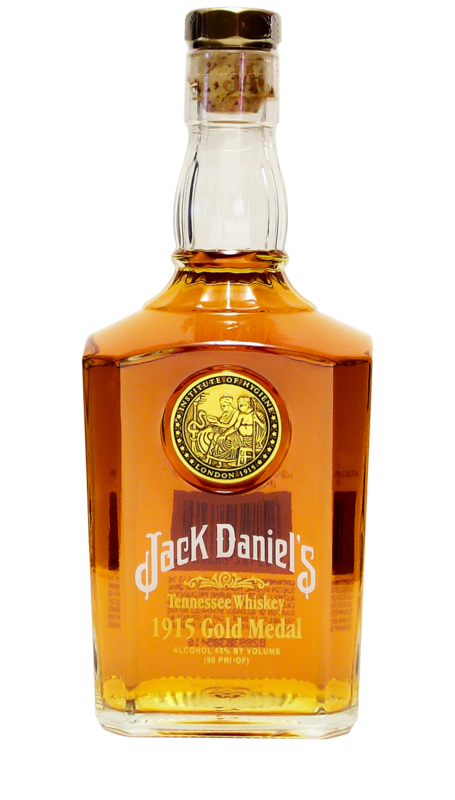 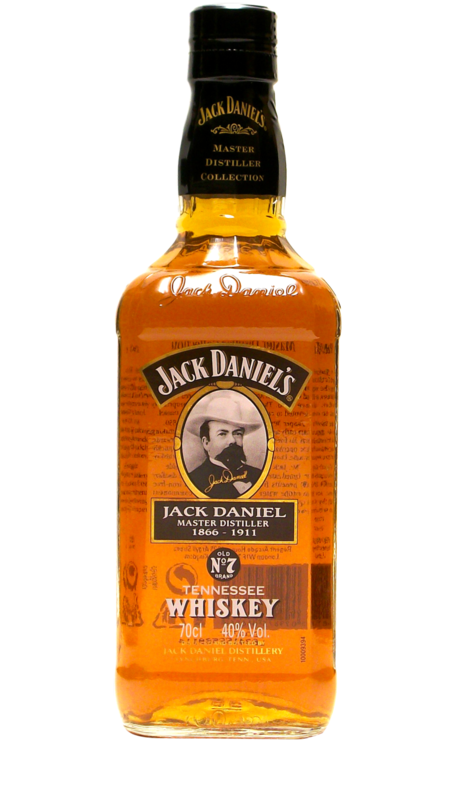 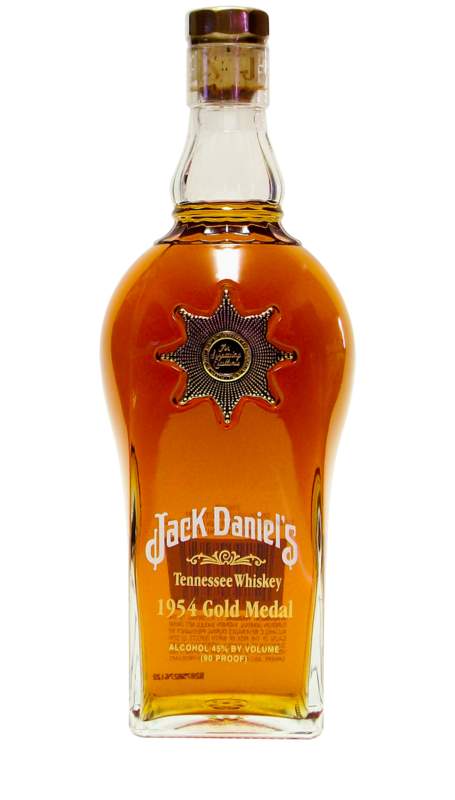 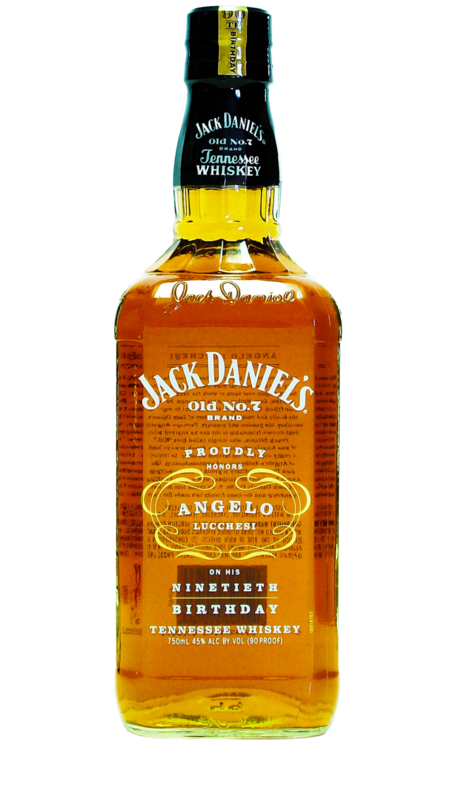 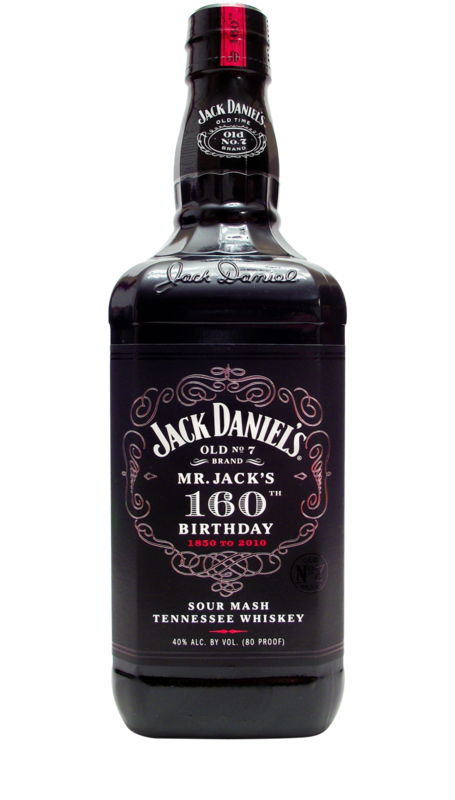 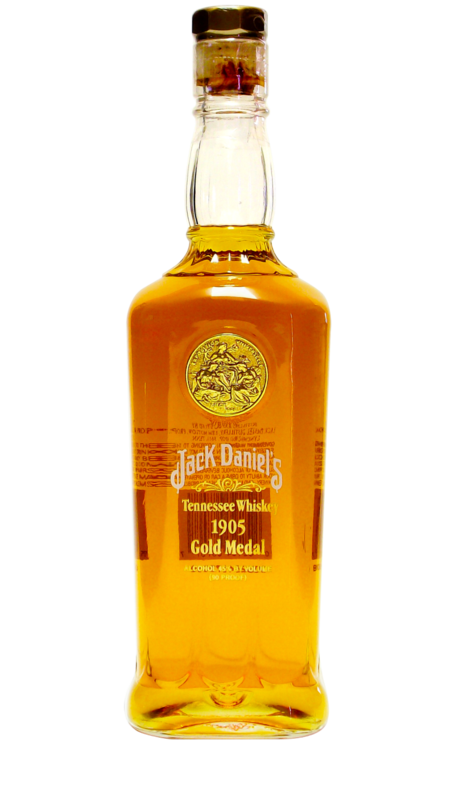 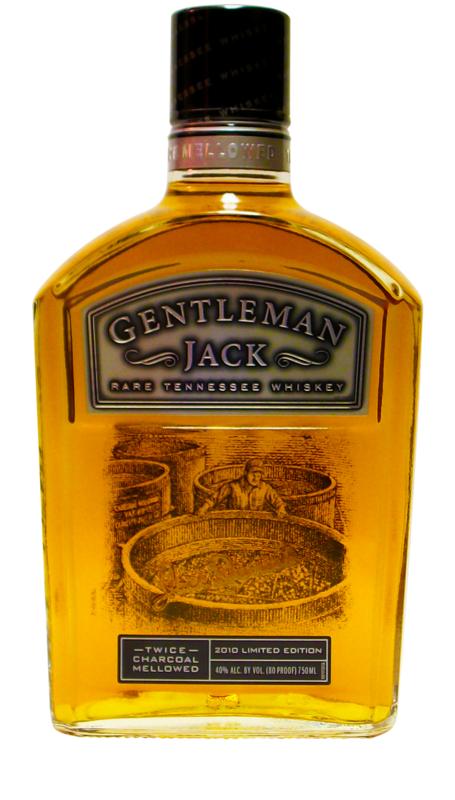 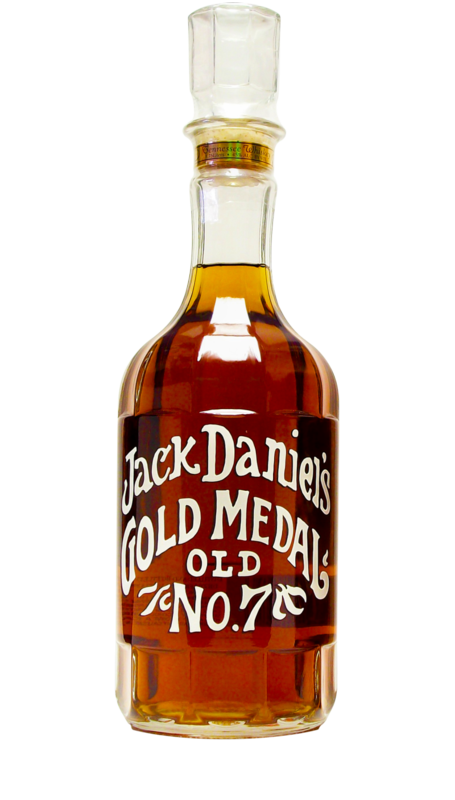 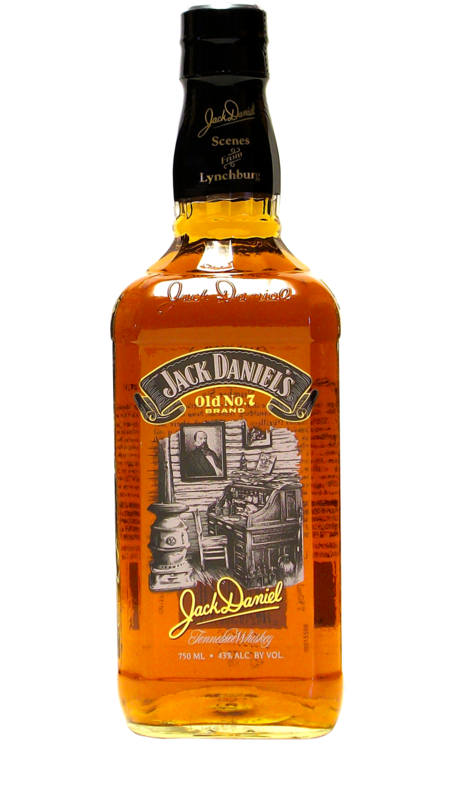 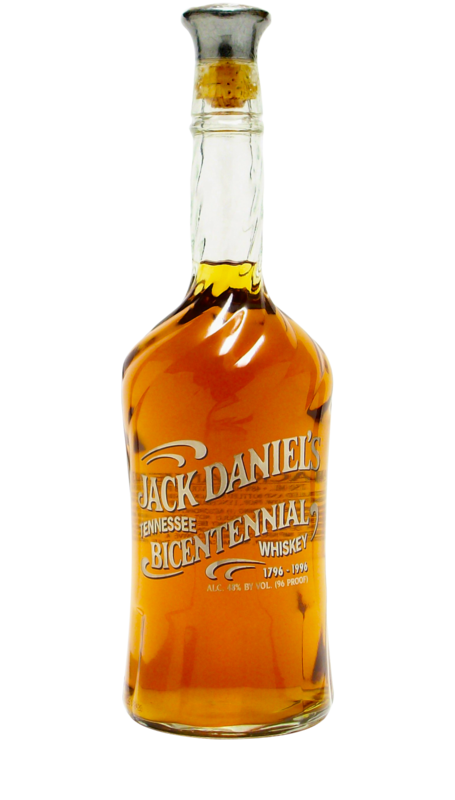 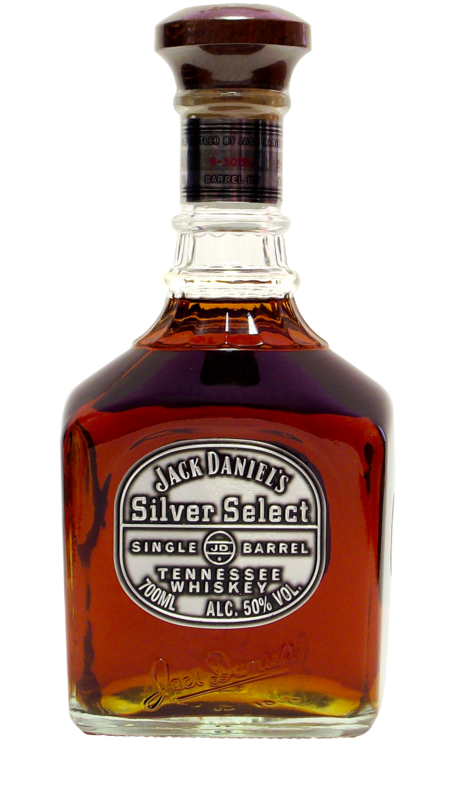 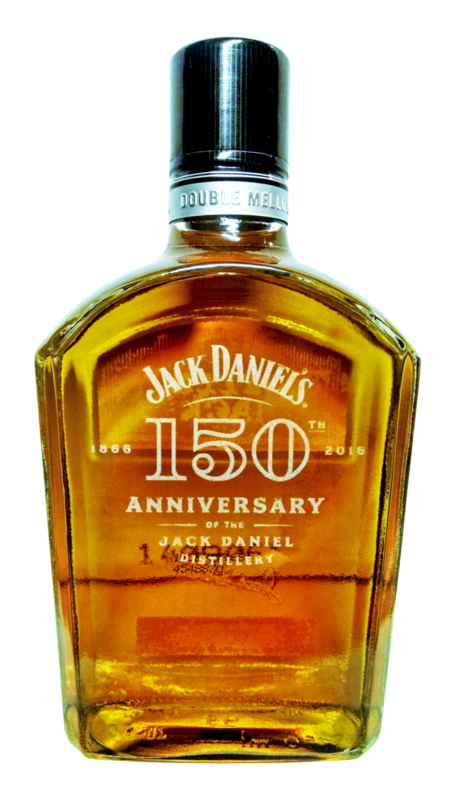 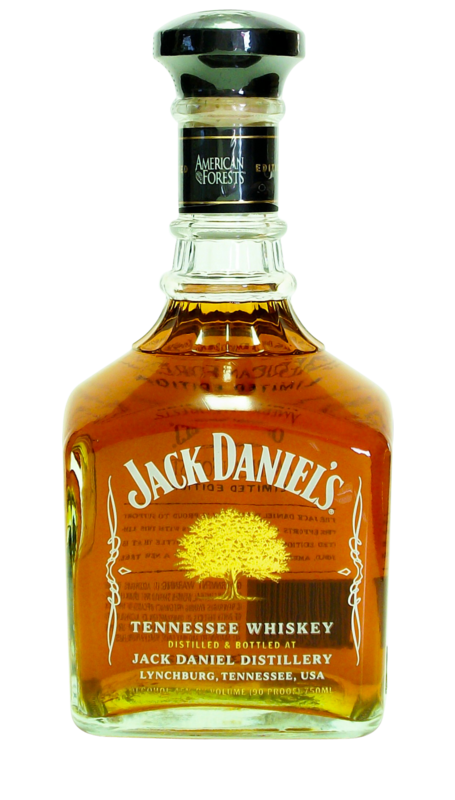 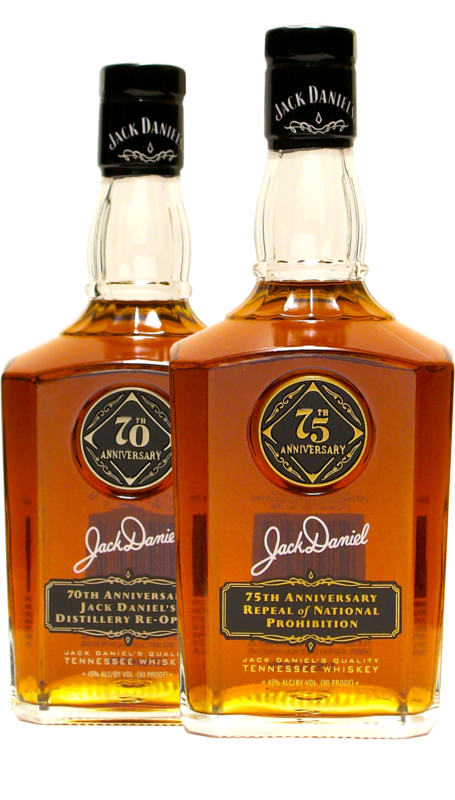 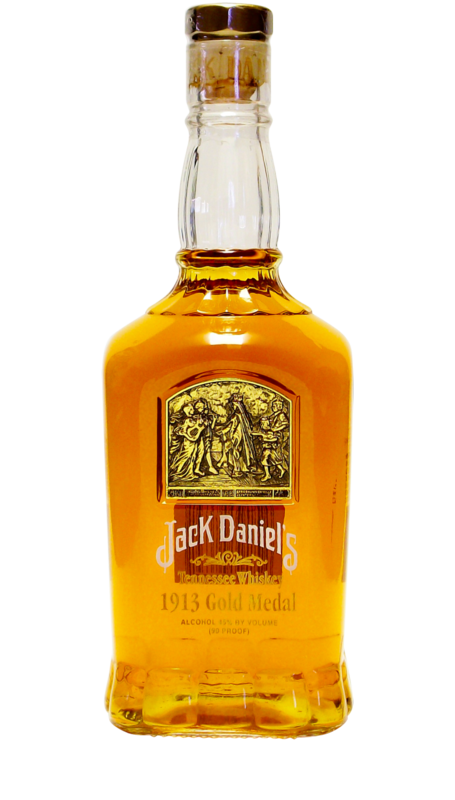 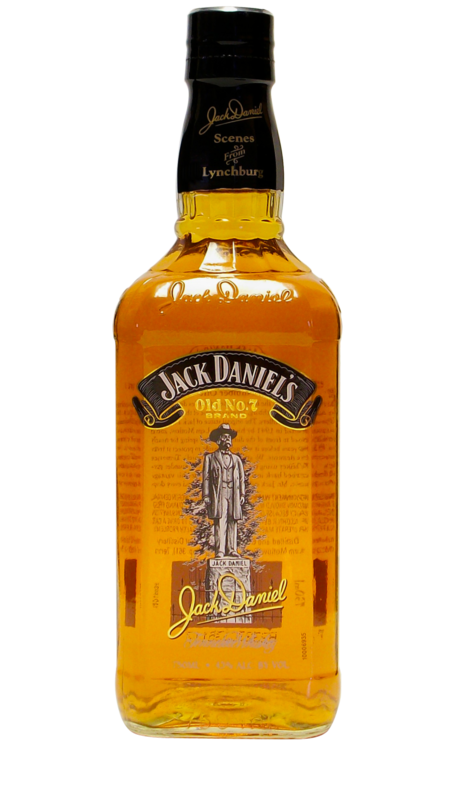 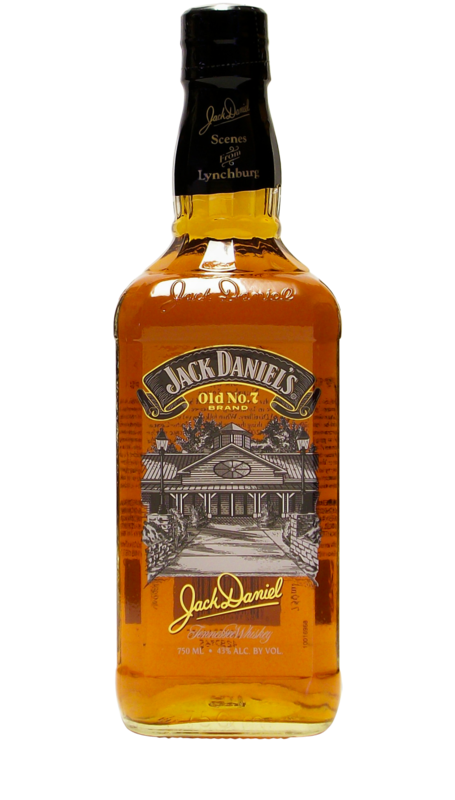 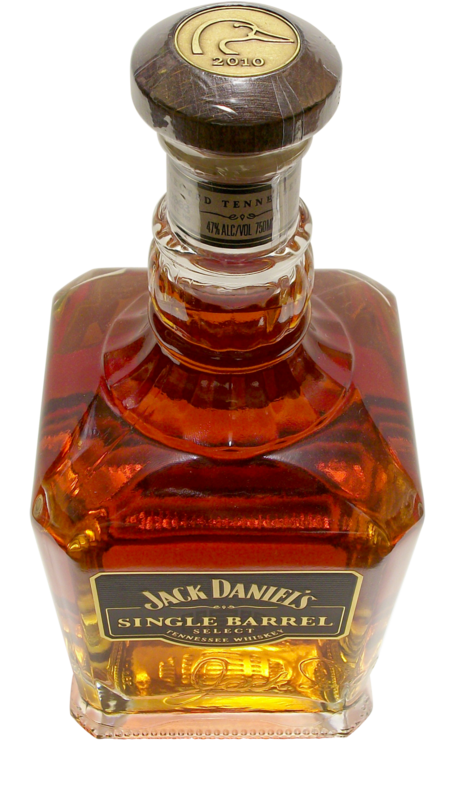 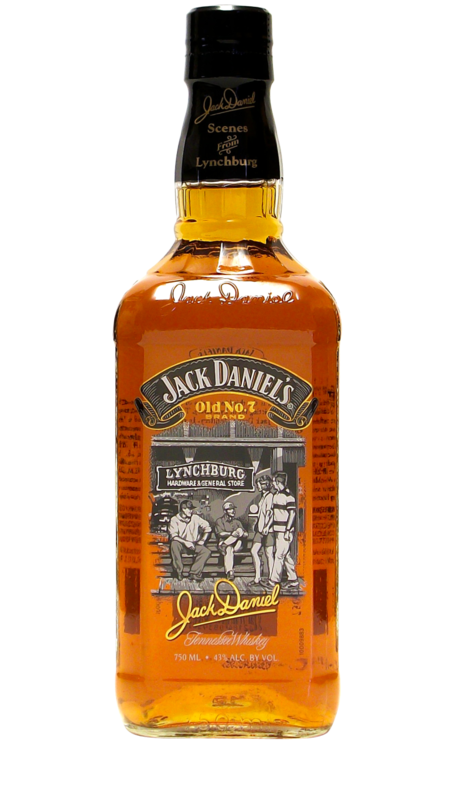 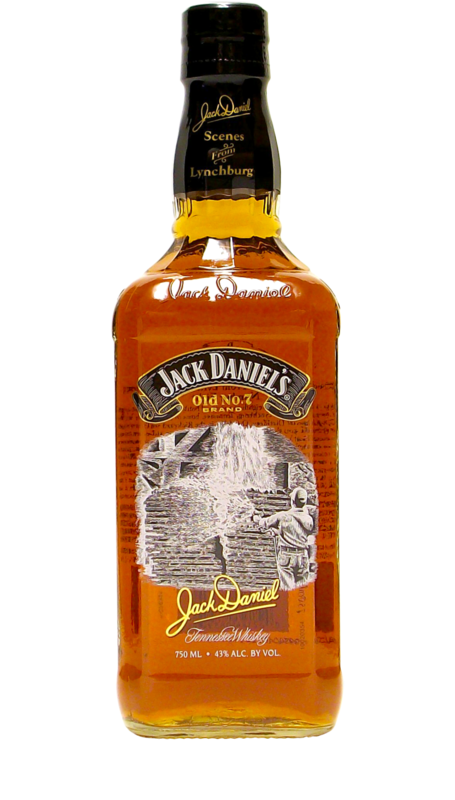 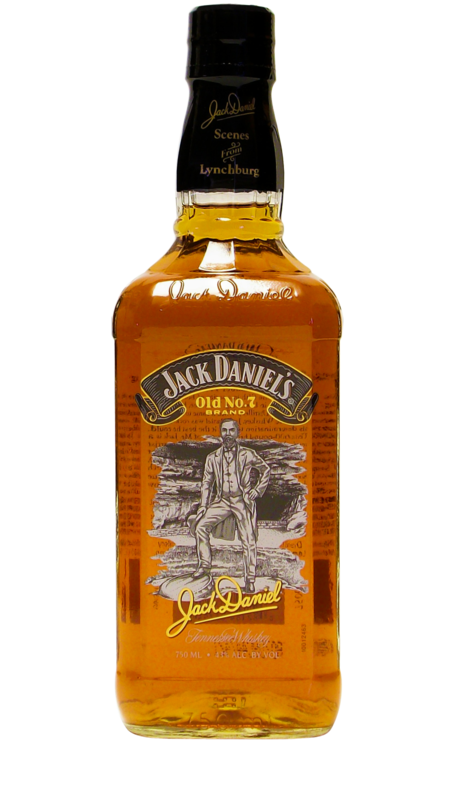 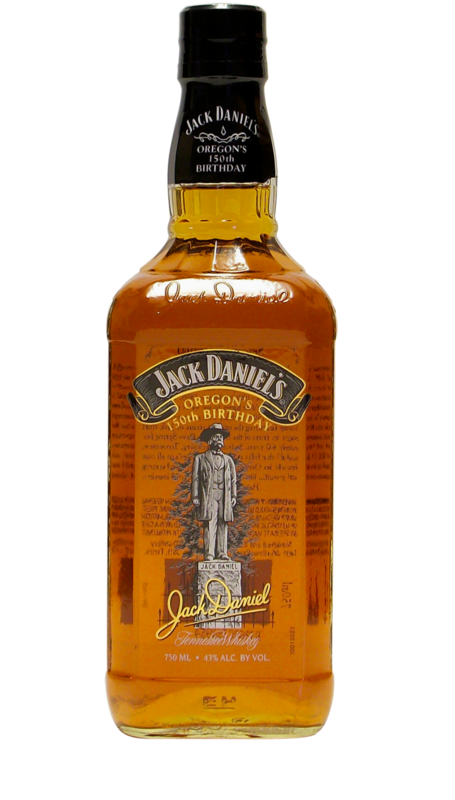 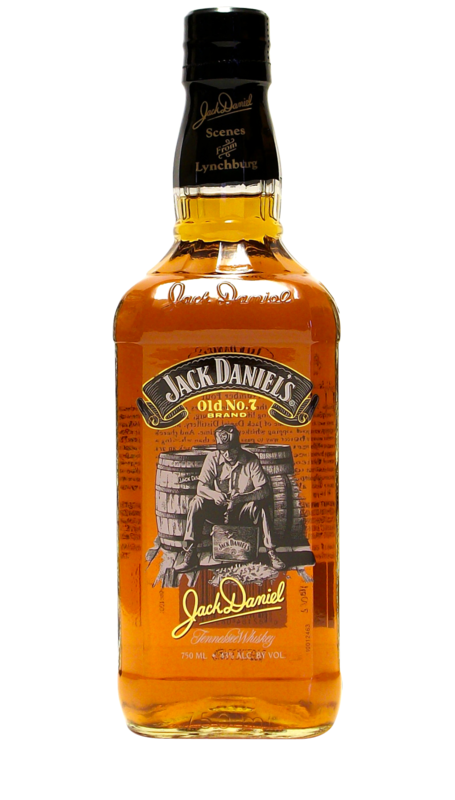 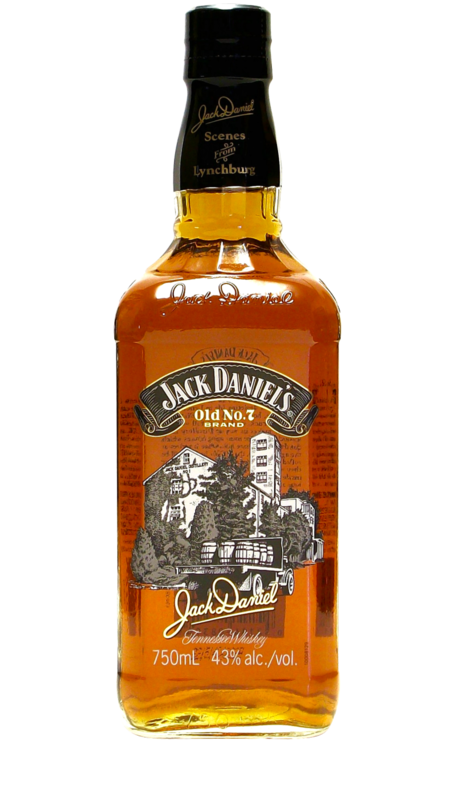 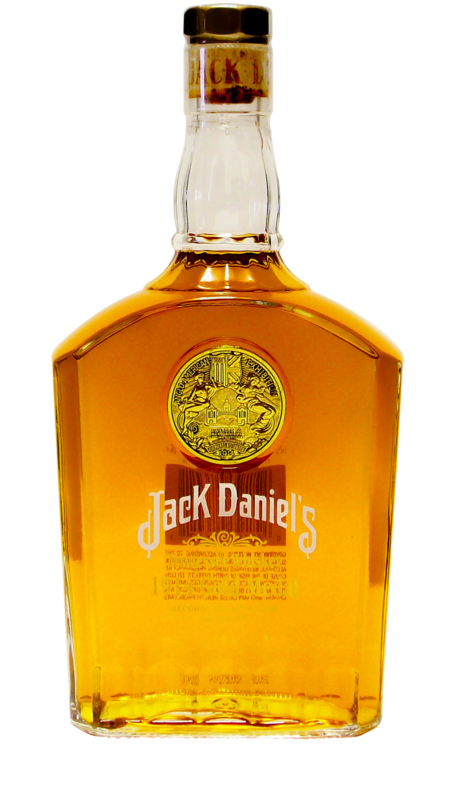 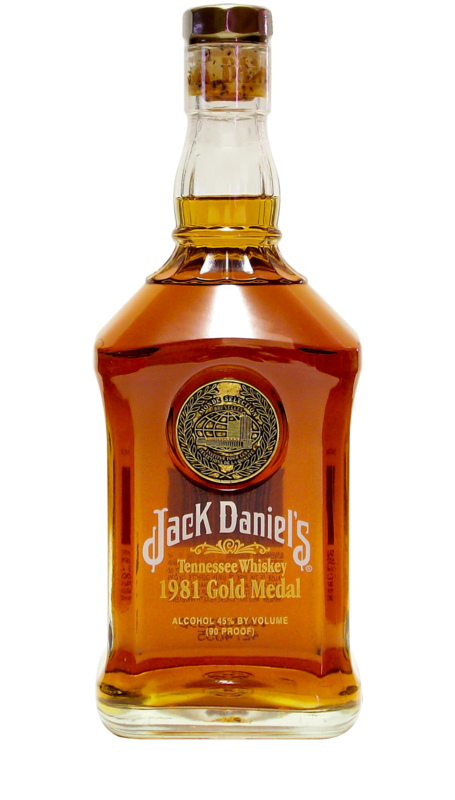 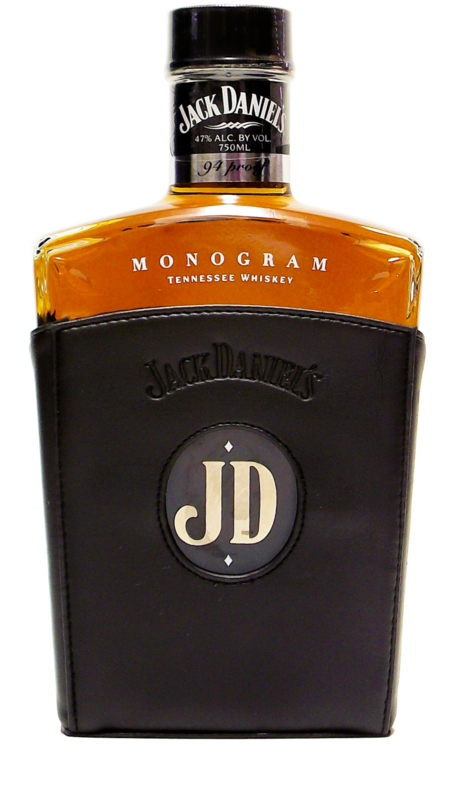 7 Jack Daniel Distiller Lynchburg, Tenn.” To pay tribute to this original square bottle, the Distillery released an exact replica in 1992. 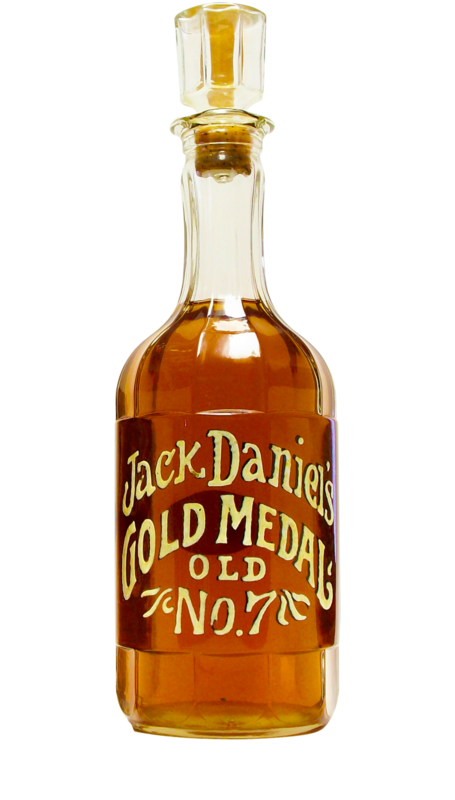 This replica came with 86 proof whiskey and was sold in a box with a numbered hang tag that could be registered with the Distillery. 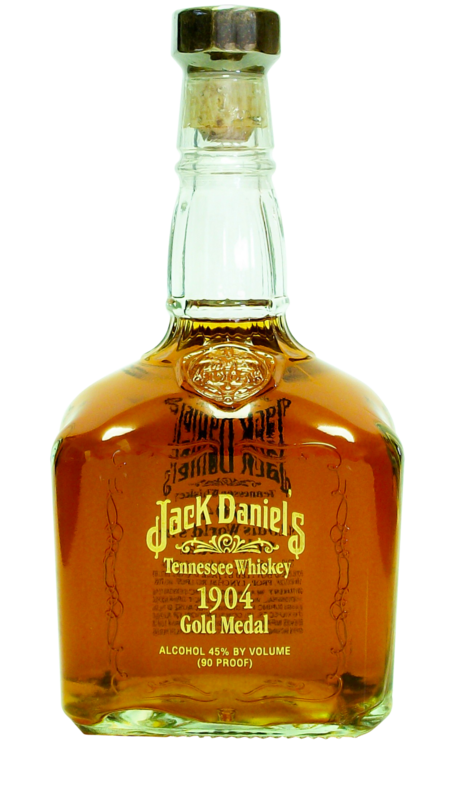 Similar to the original bottle which was only available as a quart, this replica bottle was only made in one size, although this was the slightly smaller liter.